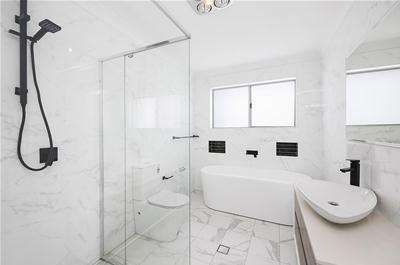 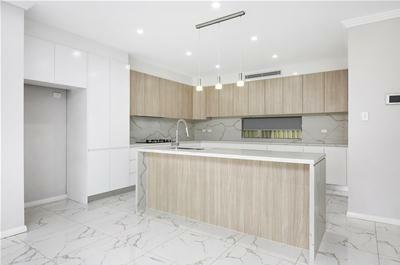 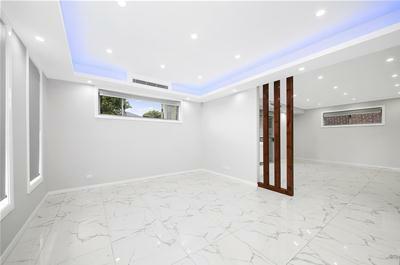 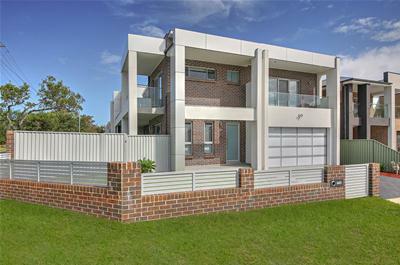 Set in a very popular Panania location, this architecturally designed semi-detached duplex definitely tick all the boxes. 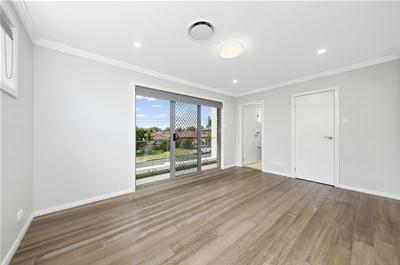 Beaming with natural light, this wonderful home is situated in a sought after street with walking distance to Panania Train Station and close proximity to all amenities. 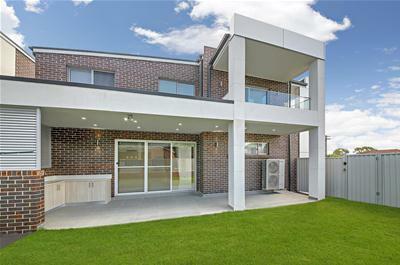 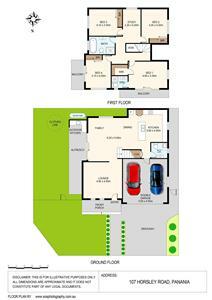 This is a highly stylish duplex are in a fantastic location. 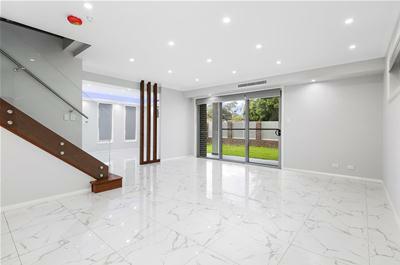 Don’t miss the opportunity to buy in the well sought after street, call Michael Sleiman M: 0433 941 863 for more information.